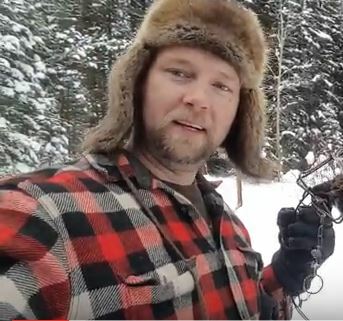 In this short video Trigger Shows an aspect of trapping you might not think about. Have you ever had to deal with this on your trapline or with game at the end of a cold day? Trappers are the most persistent and dedicated outdoor user group. What do you think?